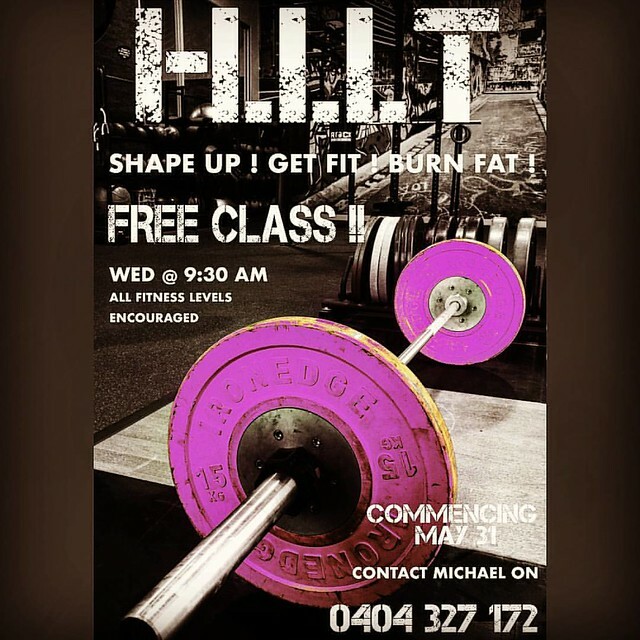 OutFit24 Introducing a Free HIIT Class Wednesdays at 9.30am. Starting May 31. Come down and take a peek or call Michael and have a chat about amazing benefits.... It's completely Free.. For both member and strangers. www.outfit24.melbourne 59969767 #cranb | Flickr - Photo Sharing!